Each of the venues helps to make every season of WPT a much awaited poker event across the world and the current season XVI is no different. The schedule of the events has been released which showcase the different cities and the resorts, hotels or casinos where the different events will be held. Every year there are new stops that are added to this tournament across the world. This season there was a novel venue and place added with WPT Beijing being organized for the first time. It also helped to showcase the local poker champions and help them make big wins. It also added the Netherlands to its number of European destinations this year. There was WPT Amsterdam that was held earlier in the month. Here there was a joint event done with PokerStars that was a huge success. Indeed, with WPT continues till the end of the year, those who love to follow professional and international poker tournaments will have exotic locations and exciting games to look out for. 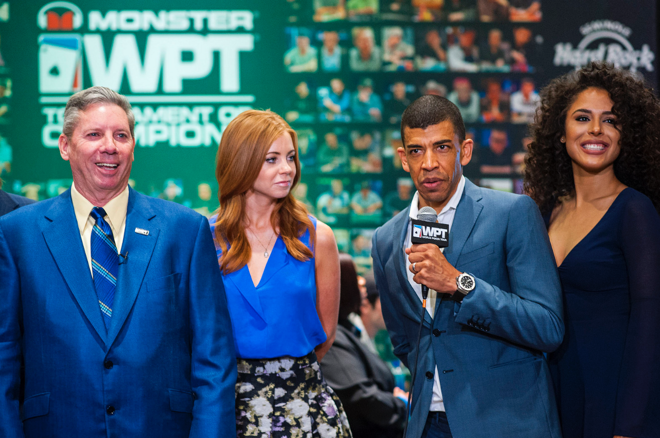 The different WPT events are showcased regularly on many dedicated poker and other online gaming forums.